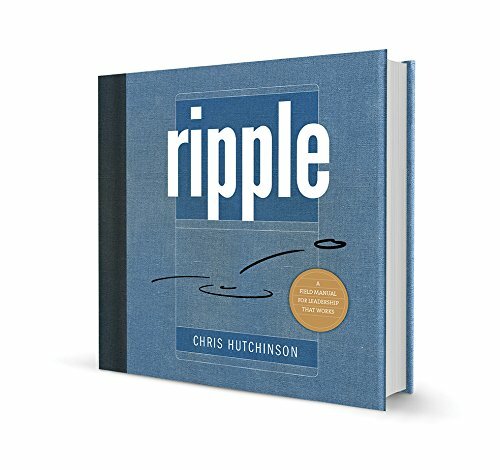 Order your copy of Ripple here. Go to the tools page to download a pdf of the Ripple Workbook or order a printed copy. Hard cover edition, signed by Chris. Like FREE stuff? Yeah, we do too! Free Ripple Workbook and Action Plan PDFs. We also have a pre-printed Workbook for your convenience.